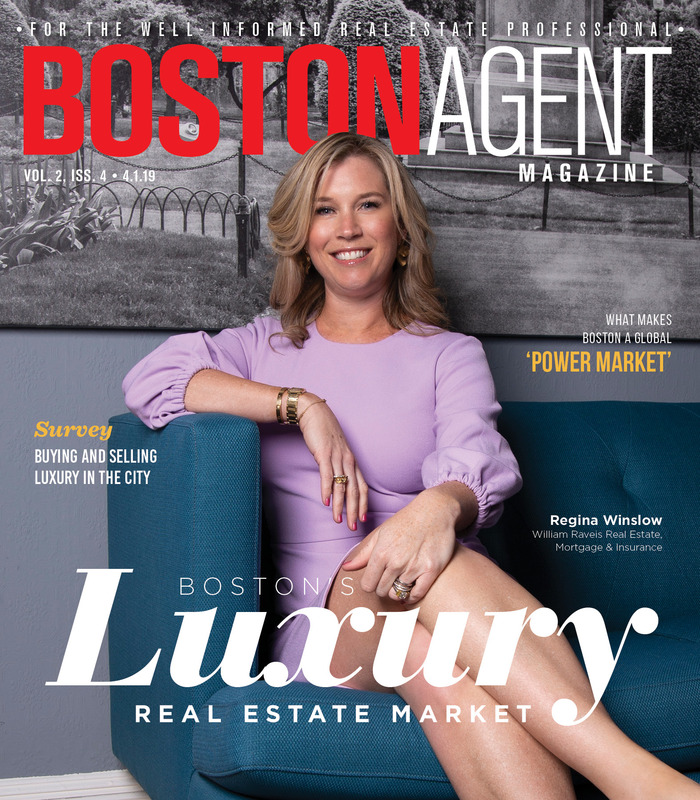 However you want your brand promoted, Boston Agent Magazine has the option that will fit. Email anne@agentpublishing.com to learn more about how we can put your message in front of more than 12,000 local real estate professionals. Want to work for BostonAgentMagazine.com? We’re always looking for talented writers who know real estate. Send resumes and clips to marie@agentpublishing.com.